CentrikBlogsBusiness AdvisoryRERA ConsultingCan builder escape from the RERA Registration? 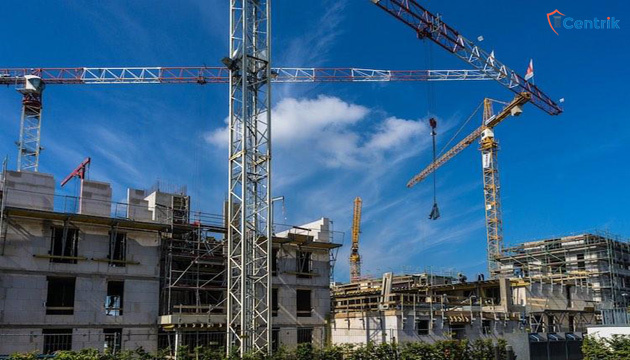 The Tamil Nadu Real Estate Authority (hereinafter referred as TNRERA) has come to the conclusion that the builders/promoters are not allowed to split the project until the consent from the two third buyers of the project have been obtained. TNRERA through its order has given a relief to the innocent buyers and against the errant builders wherein the builders unilaterally splits the ongoing project into two phases with the objective is to take advantage of an option given under the Real Estate (Regulation And Development) Act, 2016 to segregate the structurally completed portion of the project as a separate project and keep away themselves from the applicability of the RERA Act. As per the facts of the case the issue pertains to the project ‘Serene Kshetra’ developed by the Adinath Srinavasa Foundation LLP in Kancheepuram. Wherein, the project on two adjacent plots was initially conceived as an integrated one. Thereafter, it was converted into phased development, wherein certain structurally completed portions were exempted from registering under RERA Act. However, the few buyers raised the objection against such act of the builder and filed the complaint before the TNRERA. Finally, the Hon’ble Authority directed to the developer to register the entire project under RERA Act within two weeks from the date of passing the order. Thus, from the bare perusal of the order passed by TNRERA it can be inferred that splitting of the project is not allowed provided it has been done through the consent of two third buyer of the project.